What Is O/D (Over Drive) Button On My Shift Knob? 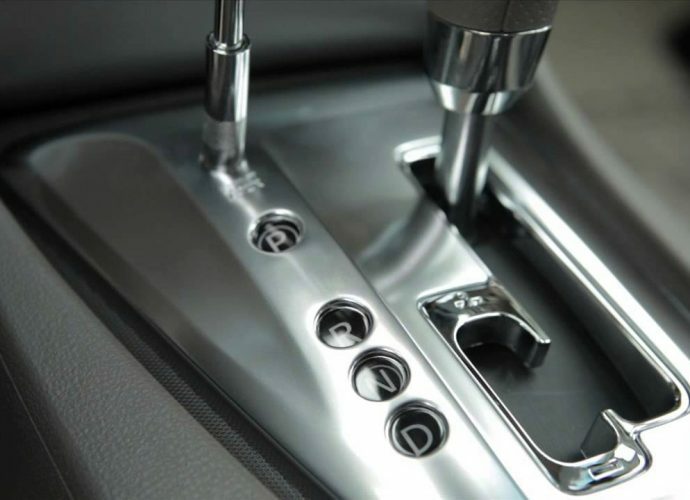 When Should I Use Low Gear in an Automatic Car? 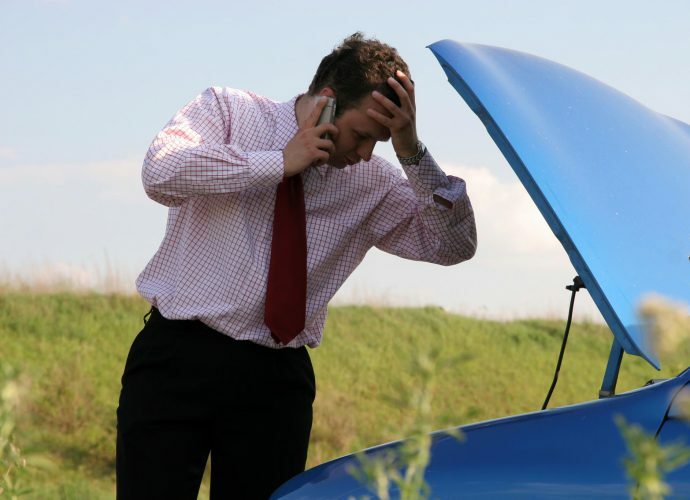 Why is Your Car Engine Stop Suddenly? 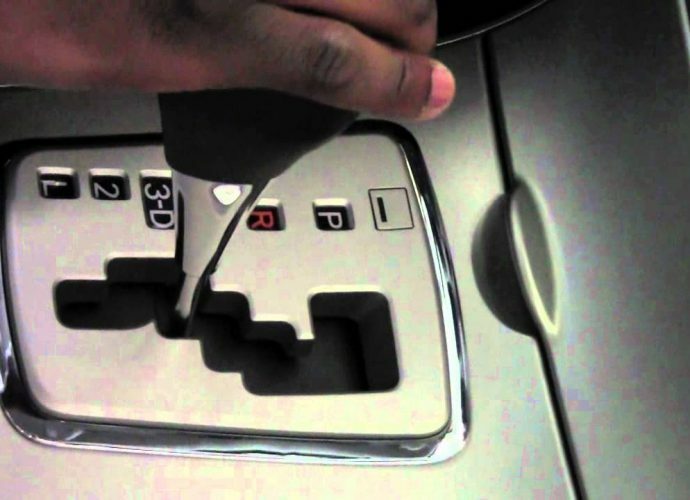 What Is Shift Lock Release And How To Use It?